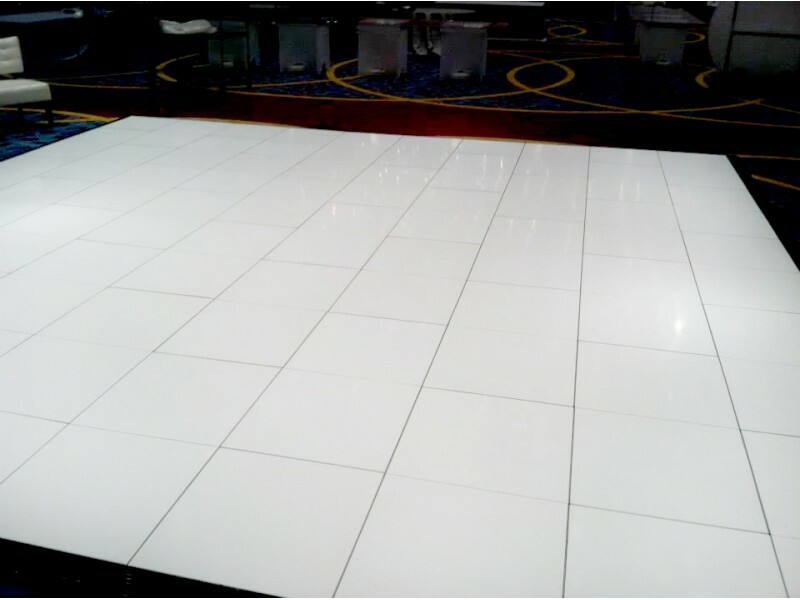 Our Dance Floors are fantastic quality and are available in a wide range of sizes and colours. 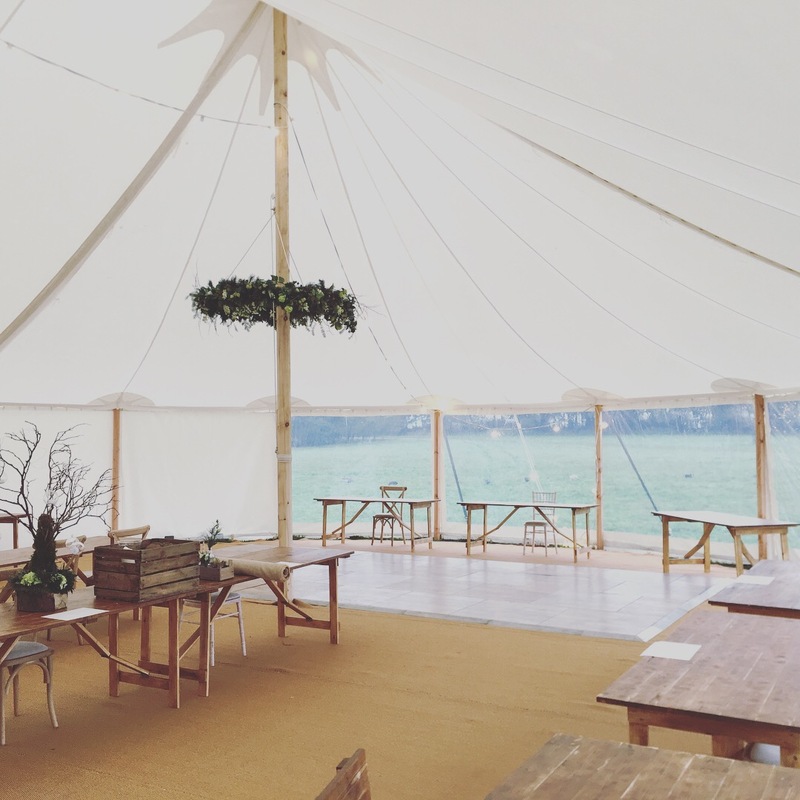 The most popular sizes are: 14ft x 14ft, 16ft x 16ft, 18ft x 18ft, 20ft x 20ft, 22ft x 22ft and 24ft x 24ft but of course we can do sizes smaller, larger and, of course, different shapes. 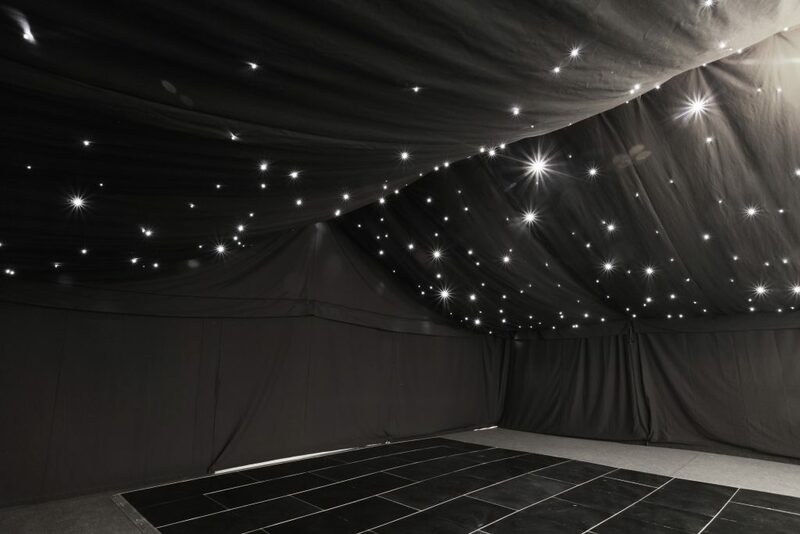 Our Dance Floor systems are heat-sealed during manufacture, giving them a colour resistant smooth finish. 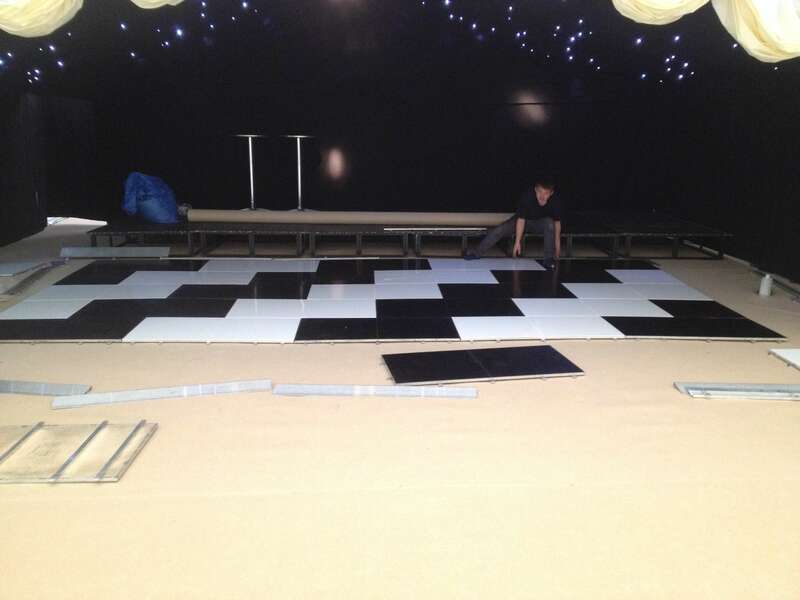 We hire out Dance Floors together with our marquees or on their own to hotels or other venues.